Hearing a lot of hype lately about online marketing? 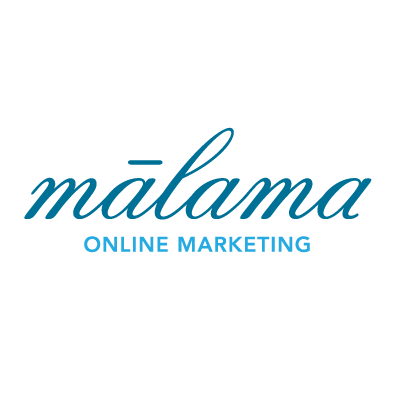 What is online marketing? Online marketing uses the web to tell people who you are, what you offer, and how they can get it. Instead of offline options like newspaper, fliers, and radio, online marketing uses websites, email, social networks, and more to get and keep your customers. Nearly 80% of the US uses the Internet! That includes everyone, kids through seniors. 97% of us use the Internet to research products and services in our local area! That means most businesses can’t afford not to invest a healthy portion into marketing online. It can cost you less and bring in more, faster. Of course, if you do the wrong things, it can also cost you an arm and a leg and give you nothing. The goal with any marketing is to bring you more potential buyers and keep the ones you already have happy. A good plan includes both online and offline marketing. The two build off each other, giving you more bang for your buck. Commit to using online marketing for your business today! Online Marketing Minute: How Can Social Media Help My Business?